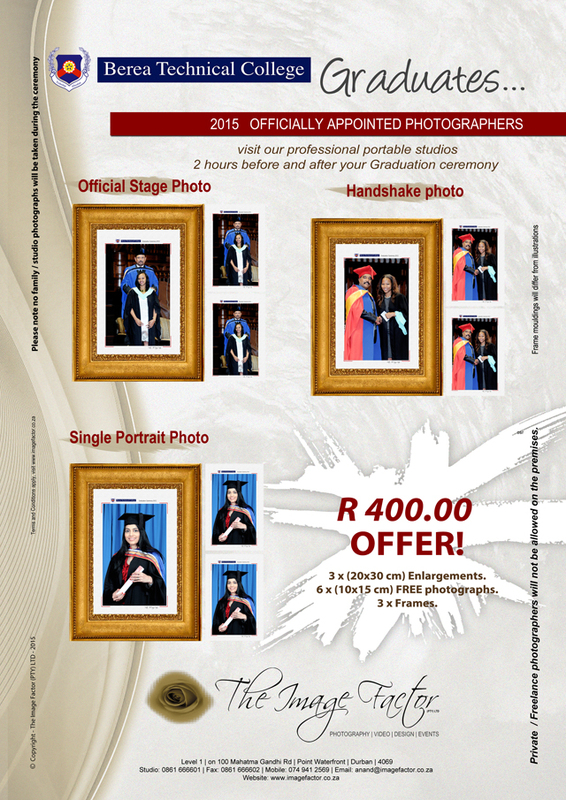 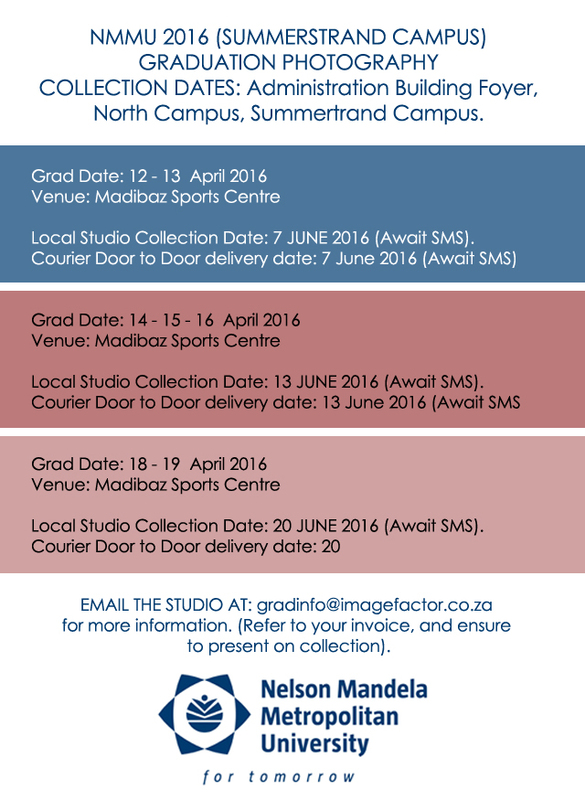 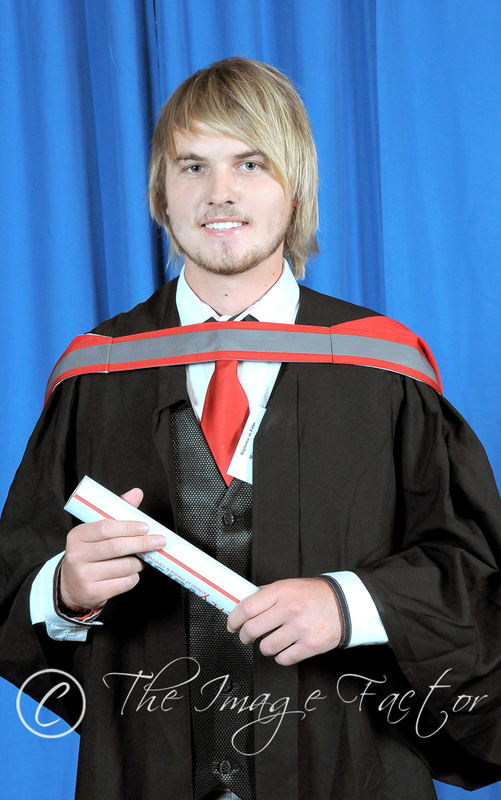 University of Johannesburg – Official photographer CEP. 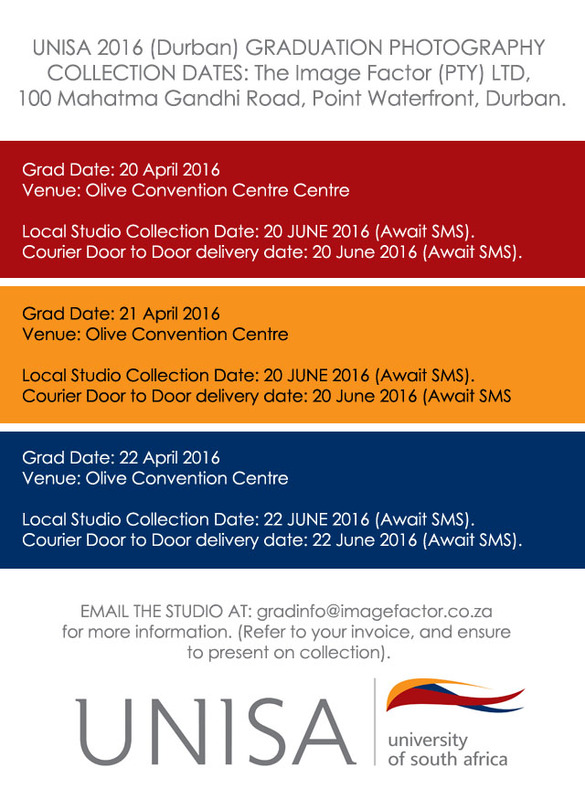 PURCO SA CONFERENCE 2015 – NAVIGATING THE FUTURE. 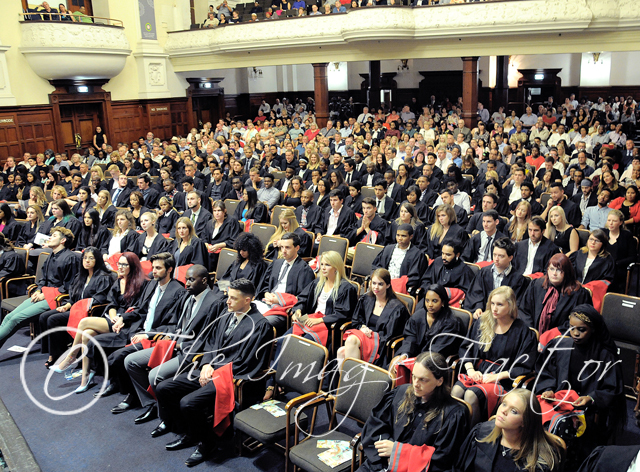 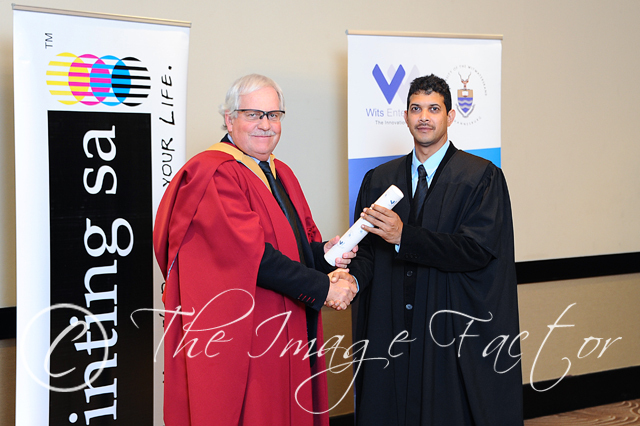 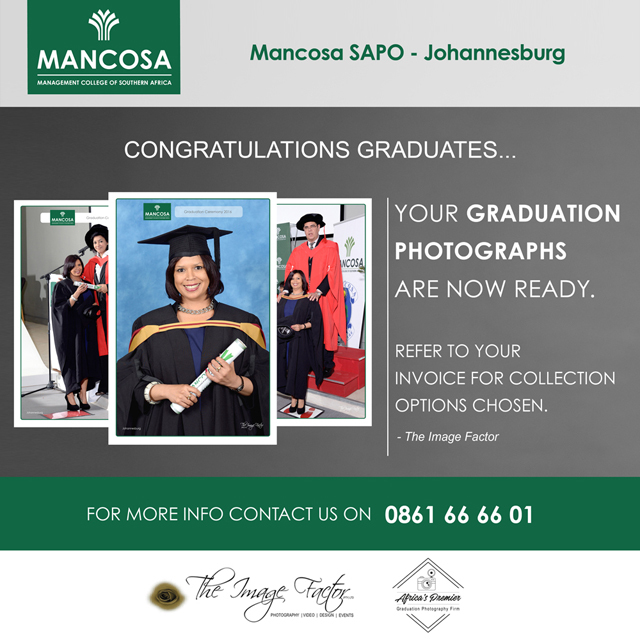 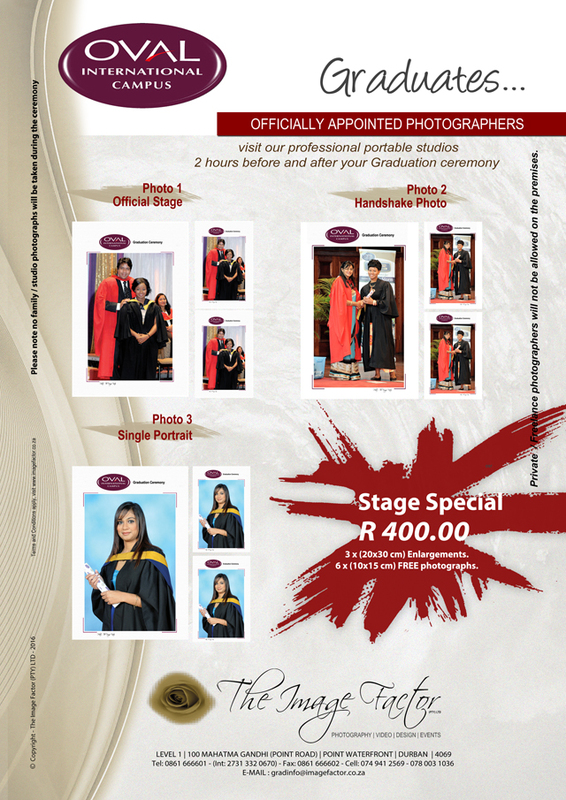 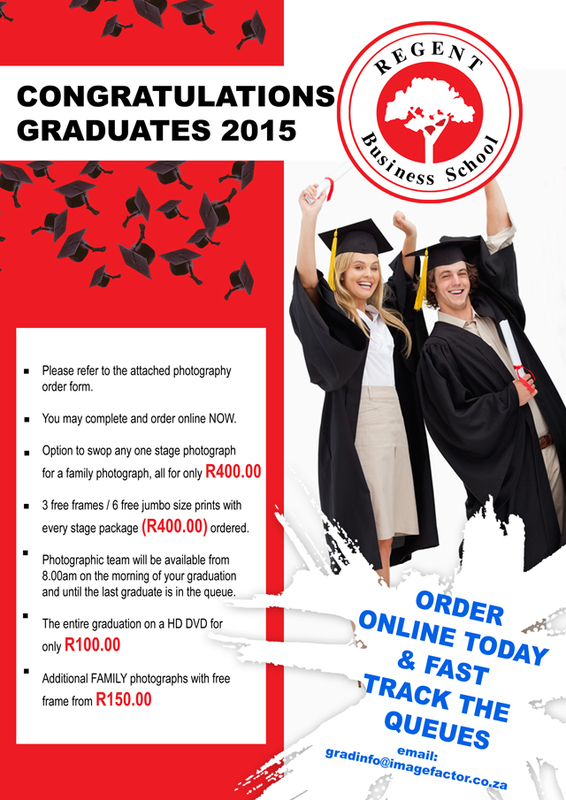 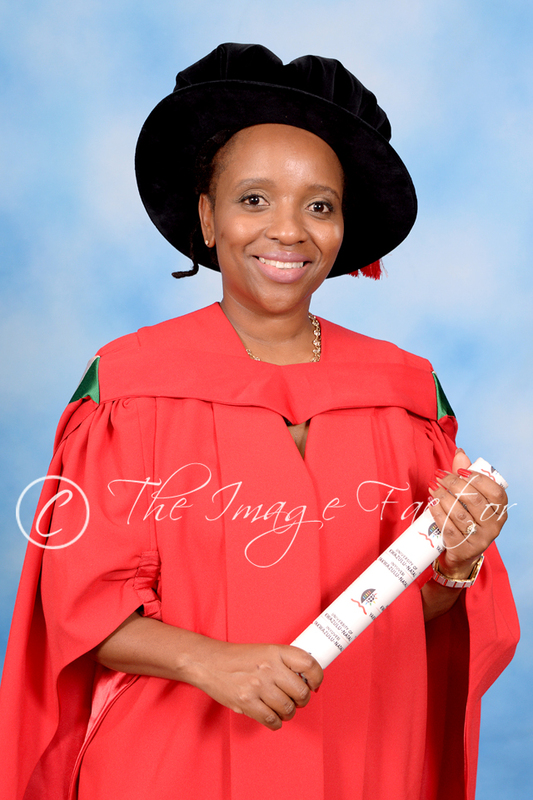 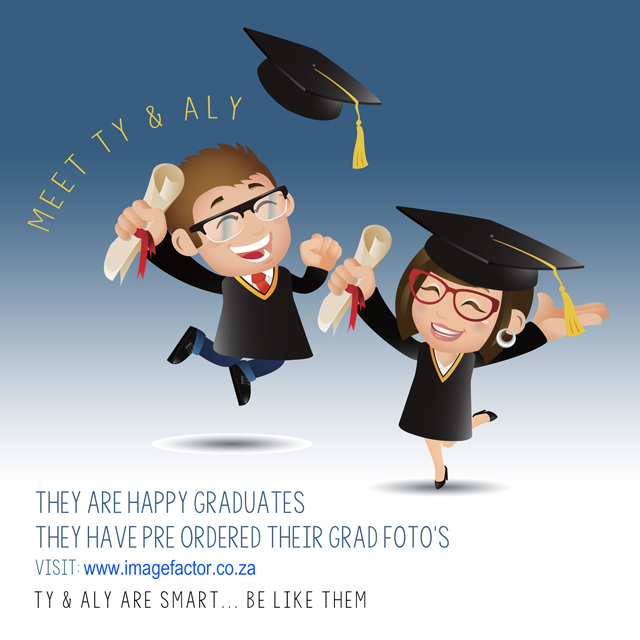 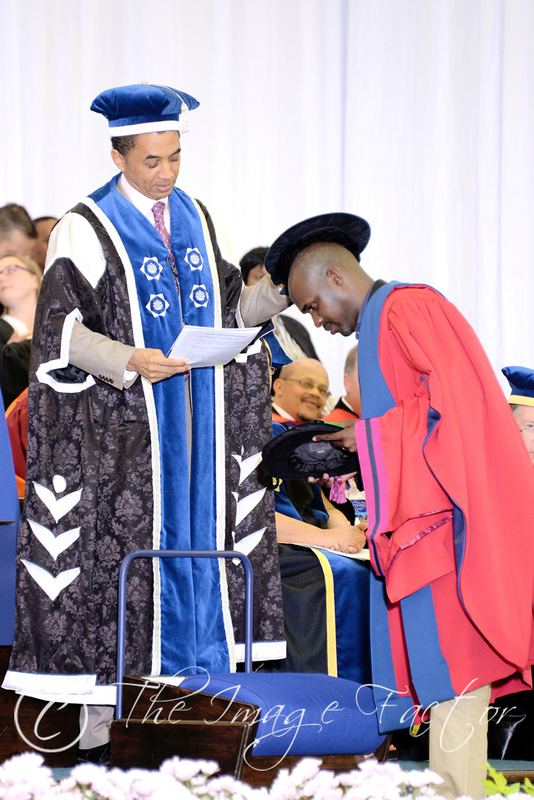 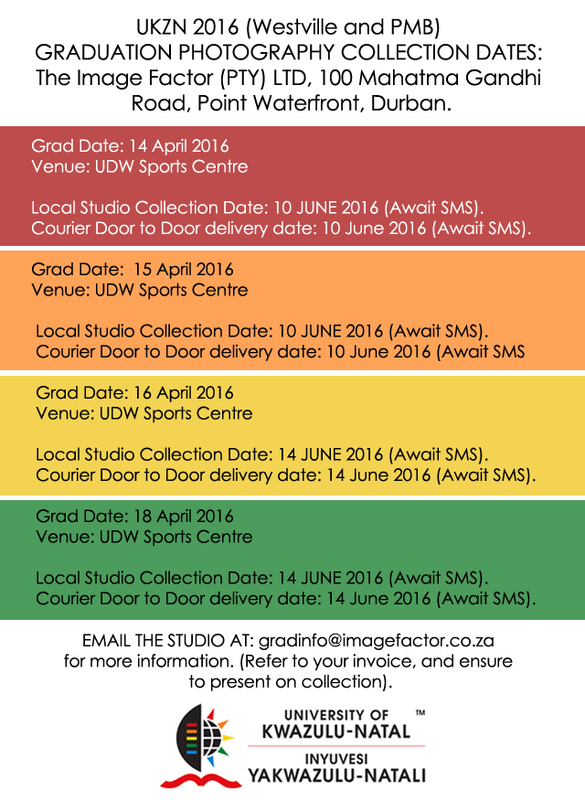 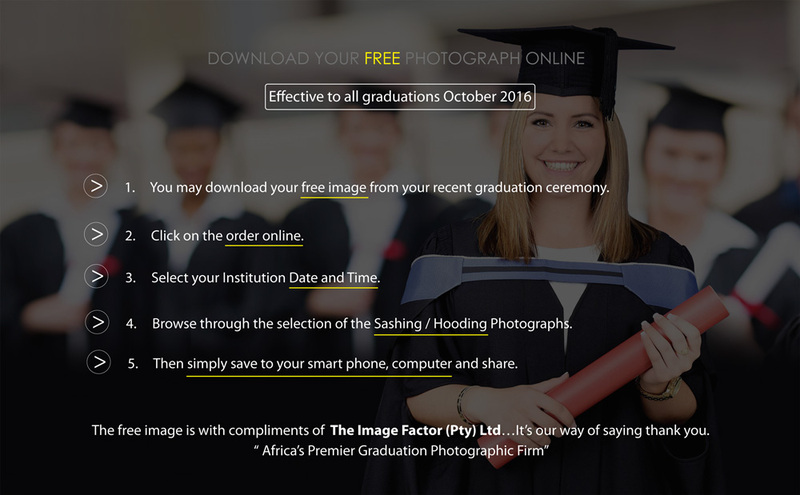 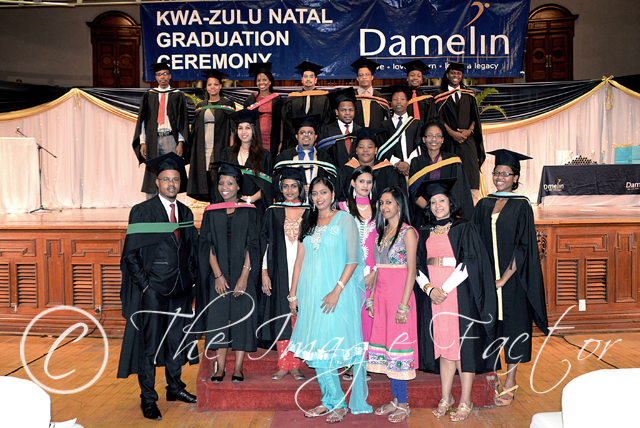 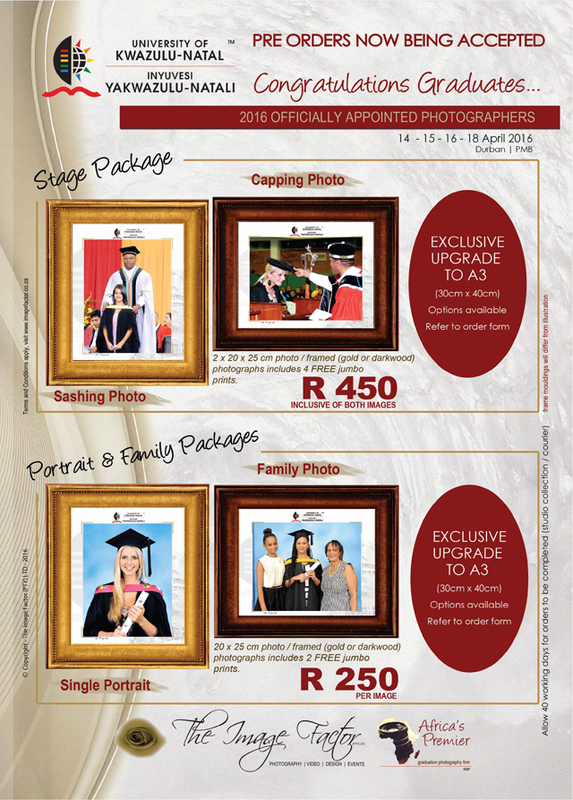 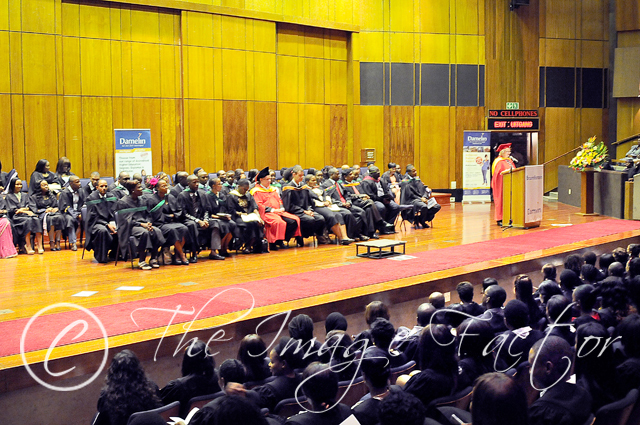 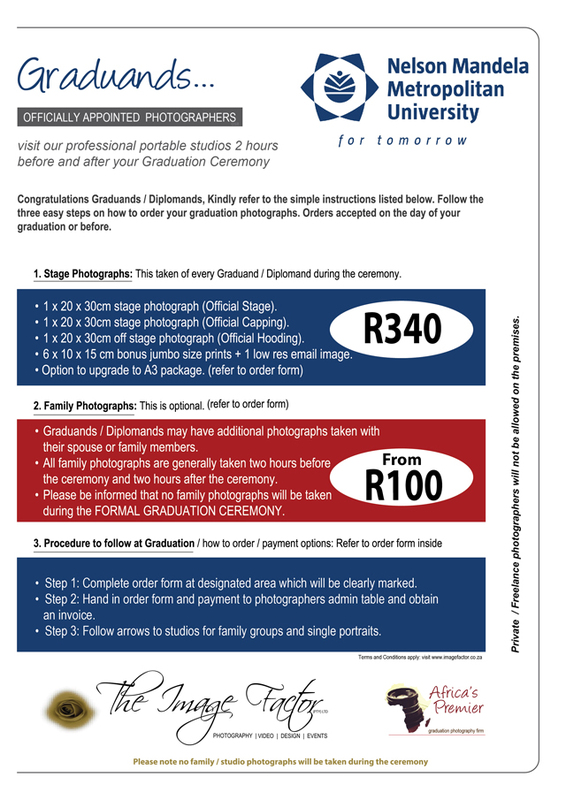 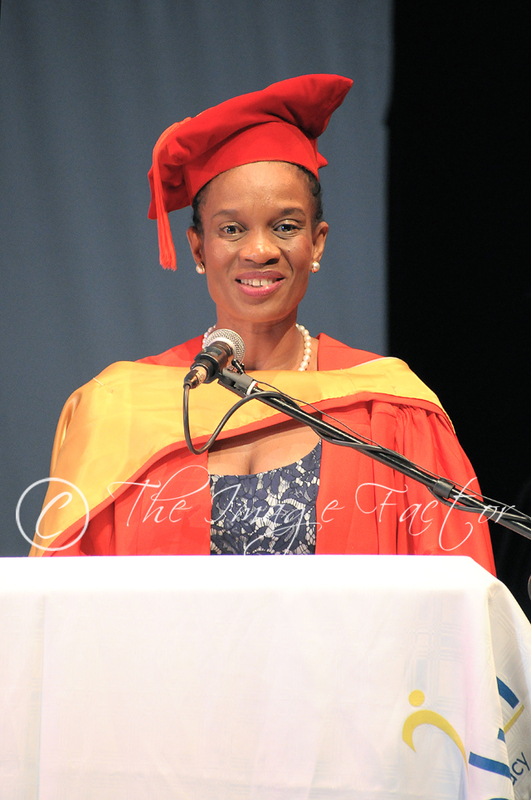 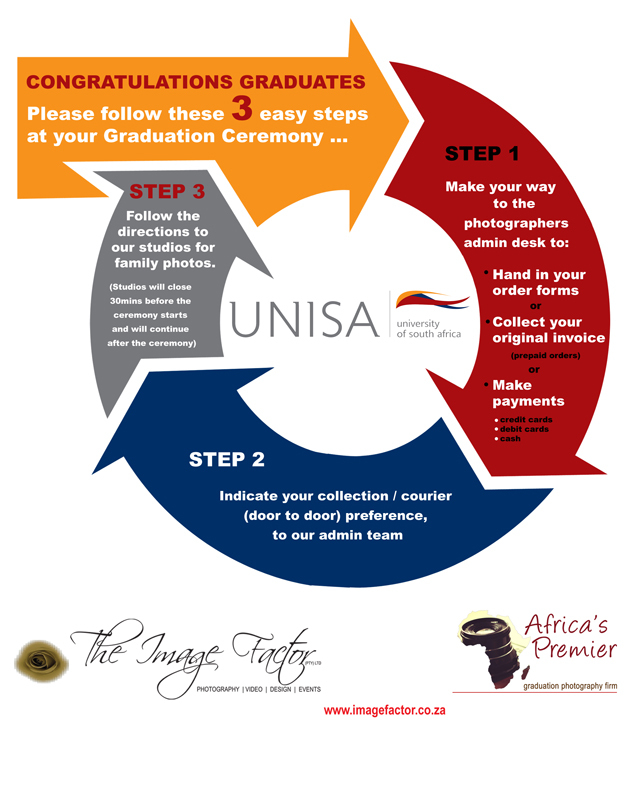 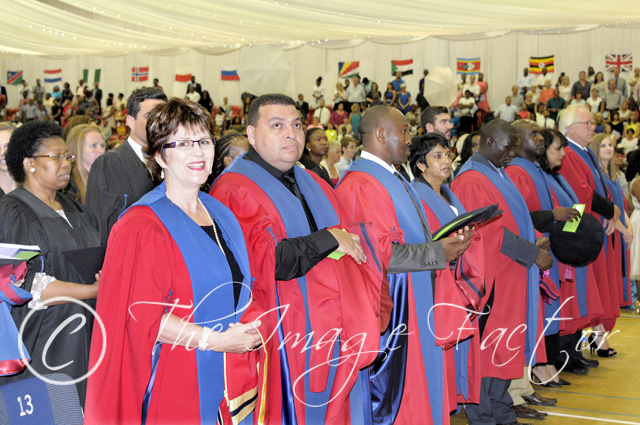 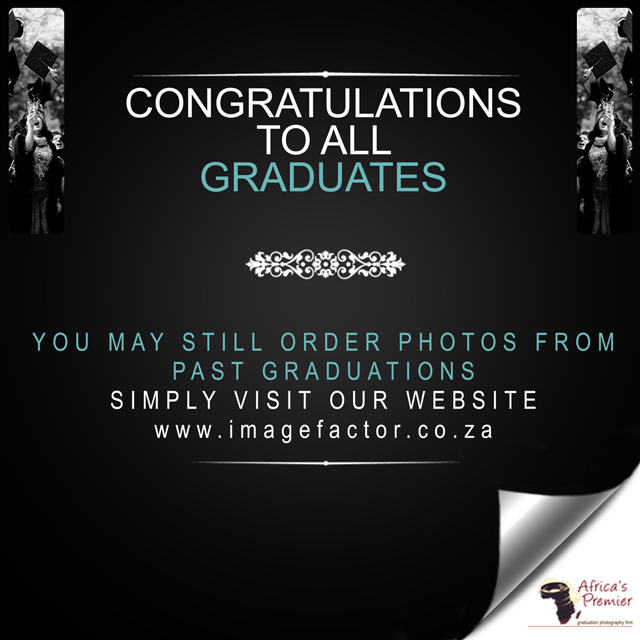 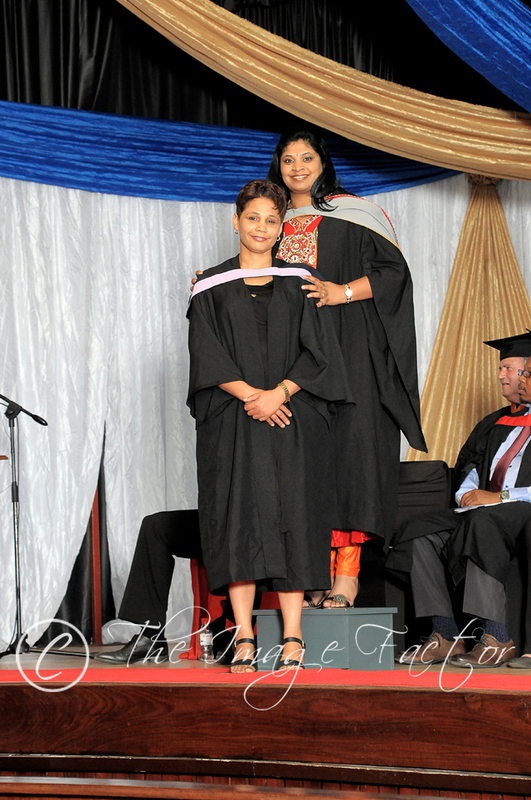 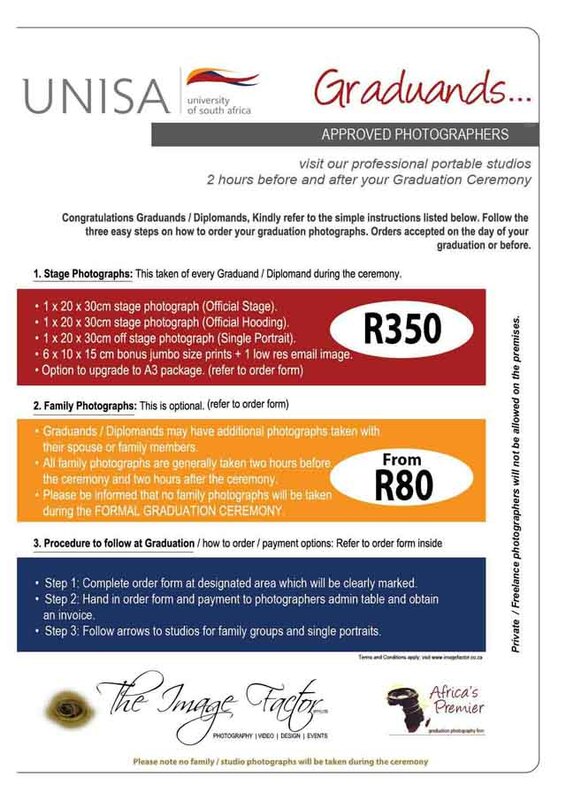 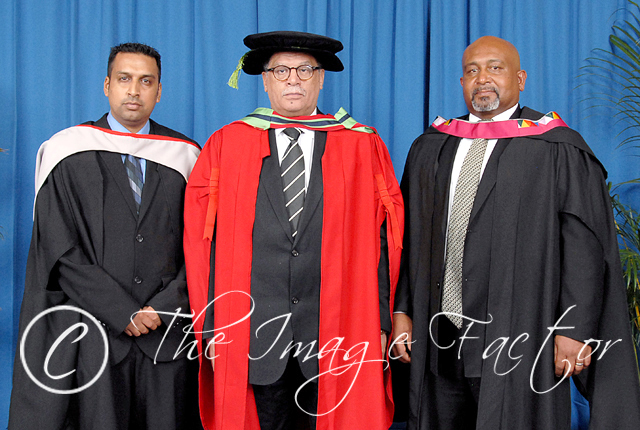 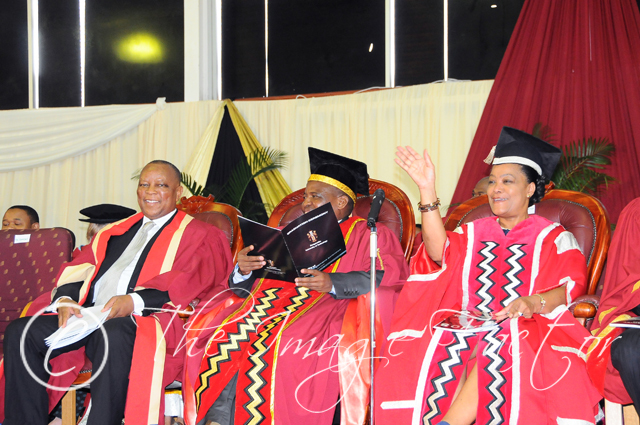 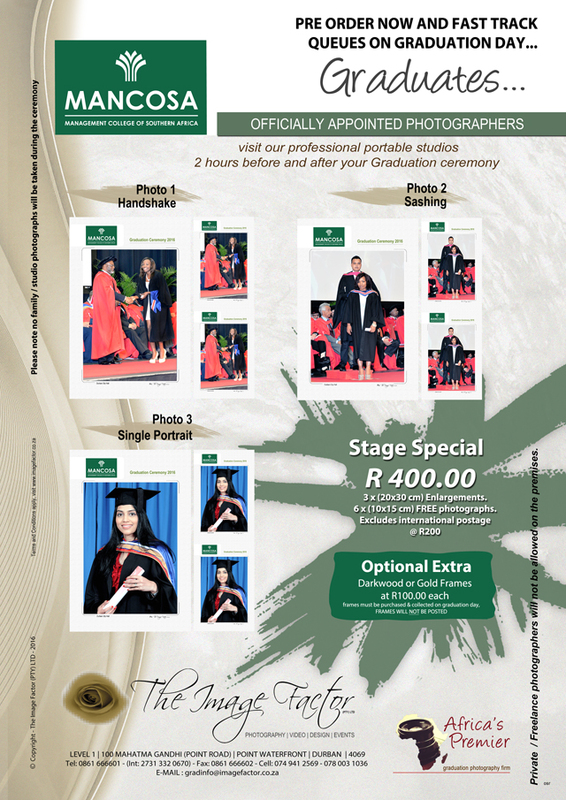 The Image Factor (PTY) LTD, Africa’s Premier Graduation Photography firm, on their official appointment for UKZN, captured images of graduands and their families from the 2015 Graduation ceremony Day 1. 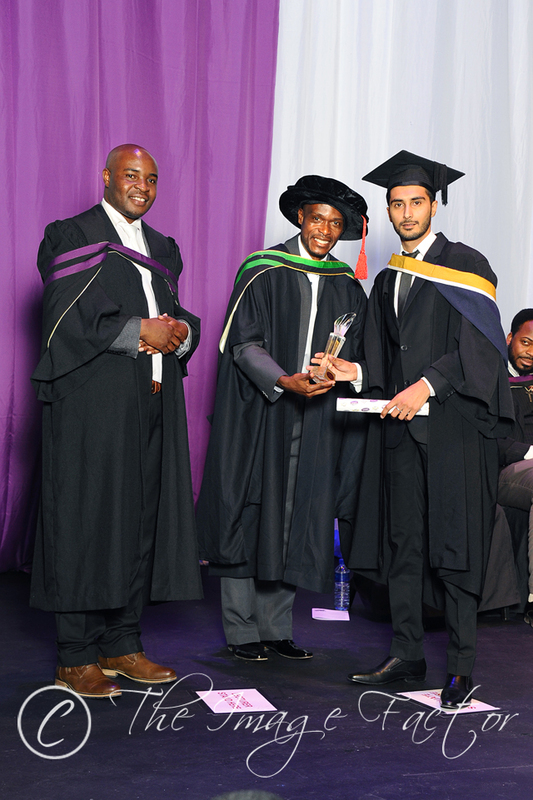 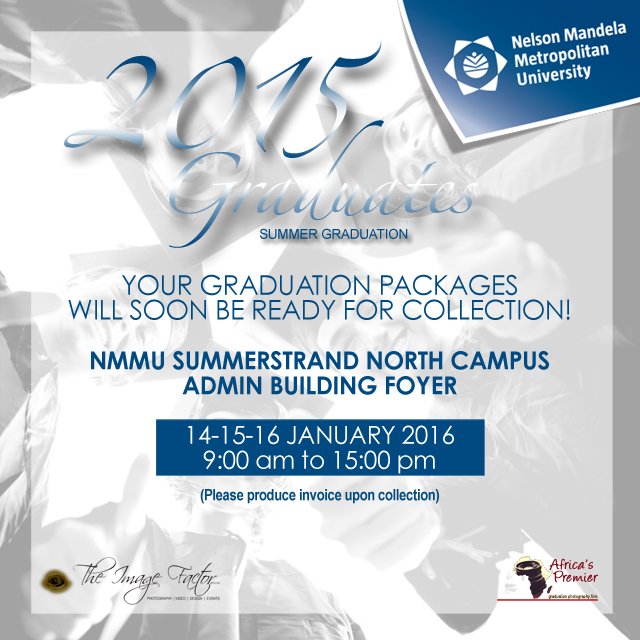 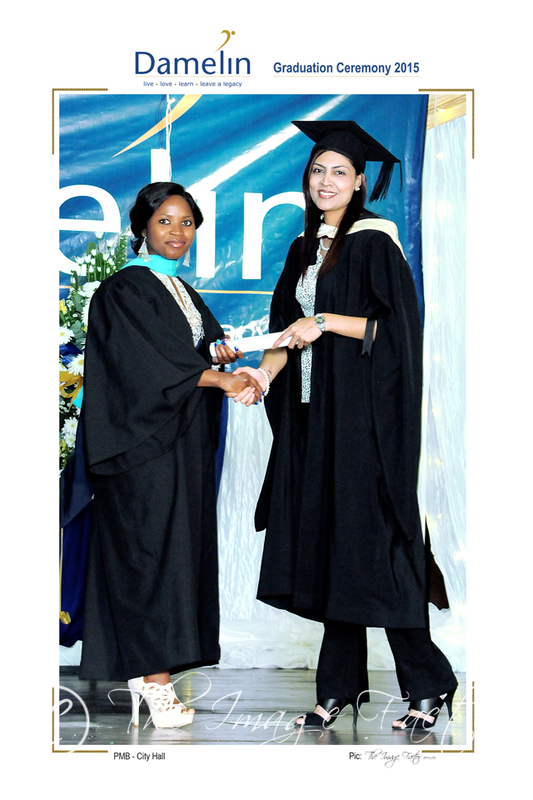 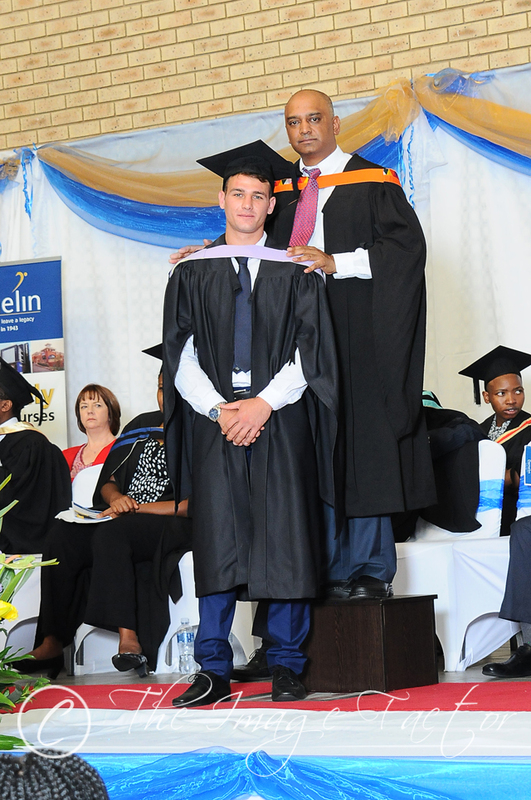 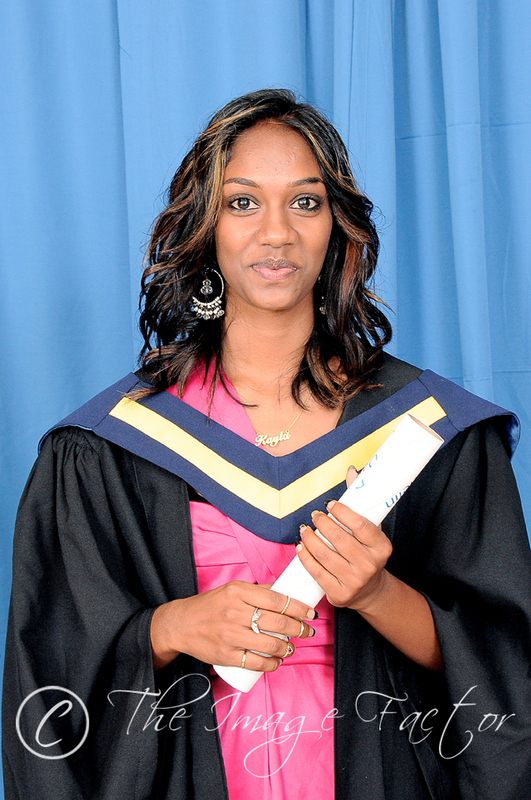 MUT held their annual graduation ceremonies on the 15, 16, 17 and 18 of April 2015. 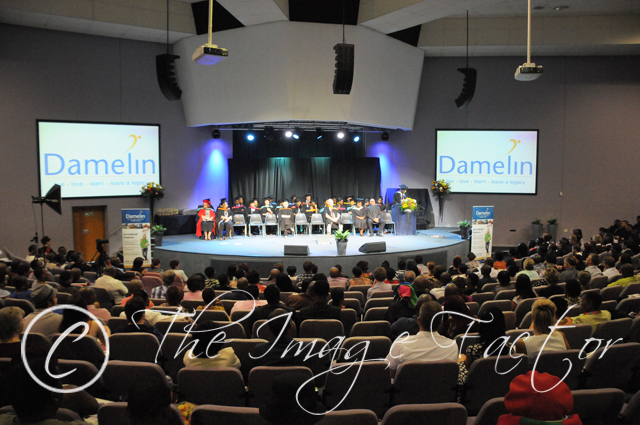 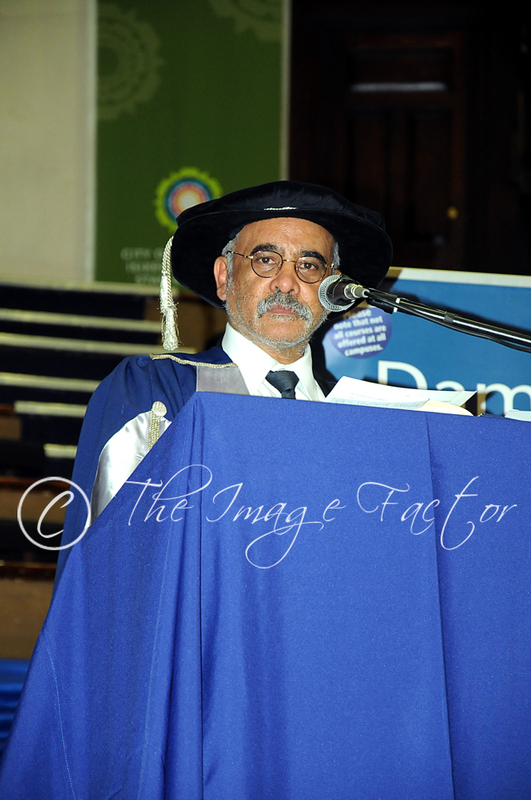 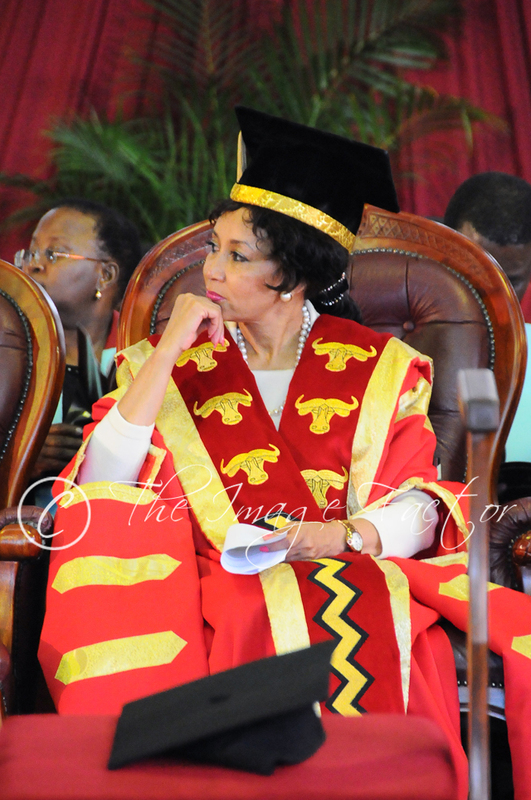 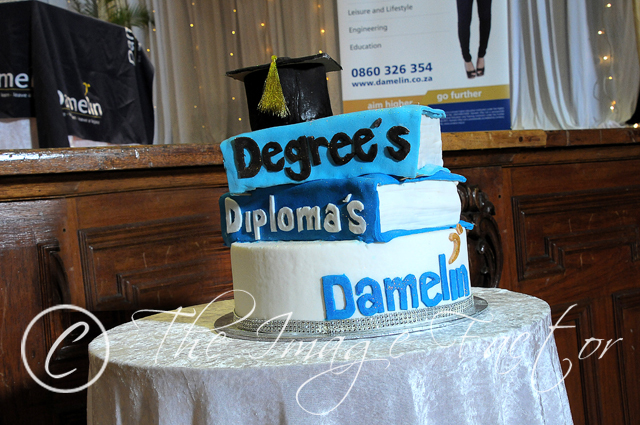 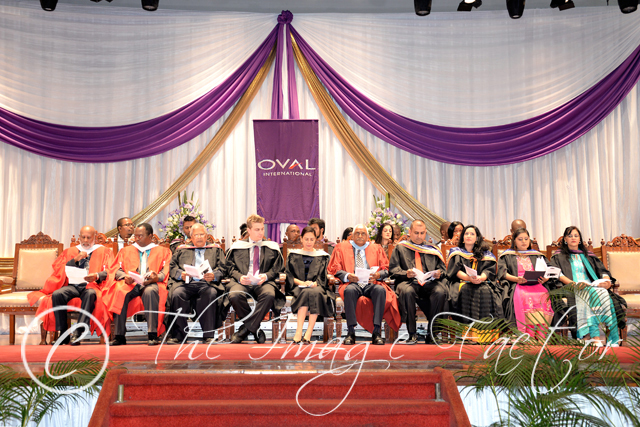 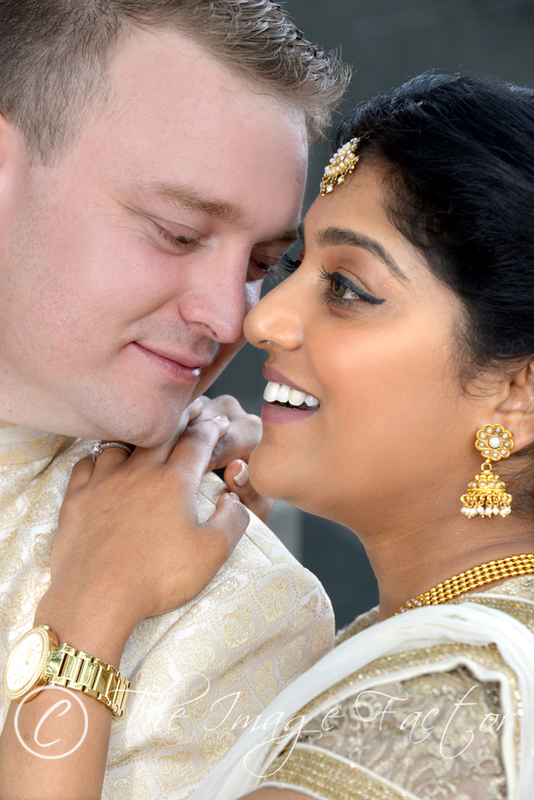 Images captured on the 18th April, by the official photographers, THE IMAGE FACTOR (PTY) LTD, is seen below.